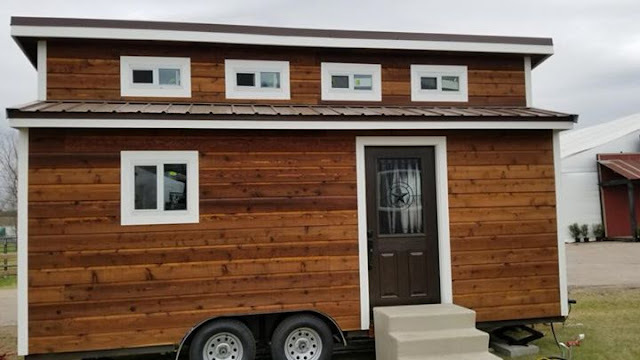 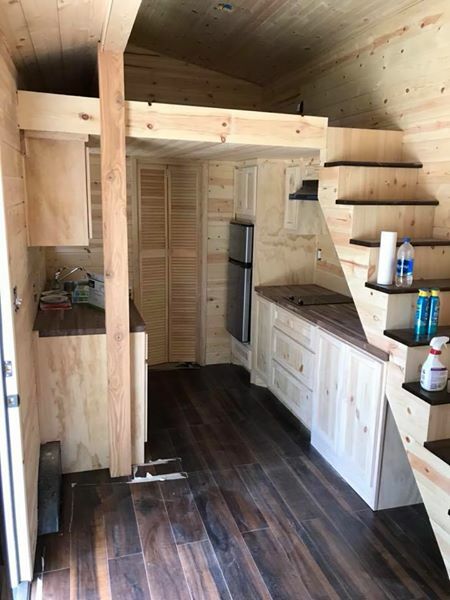 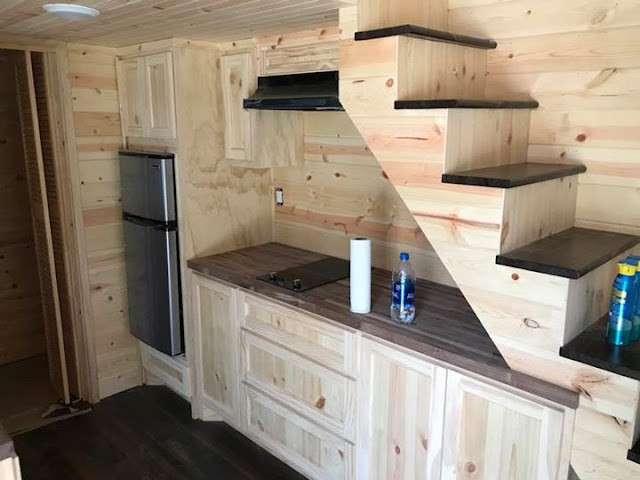 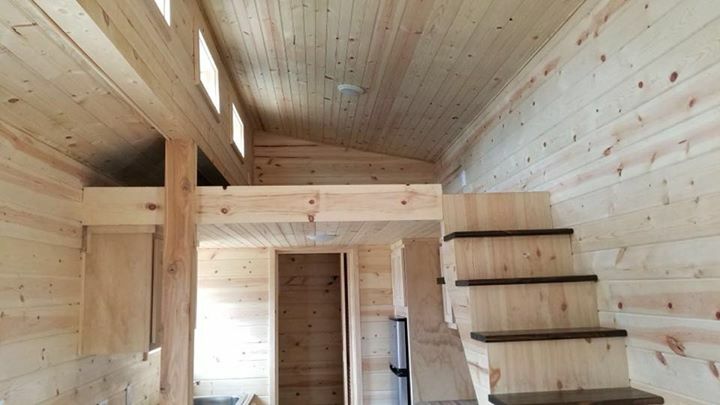 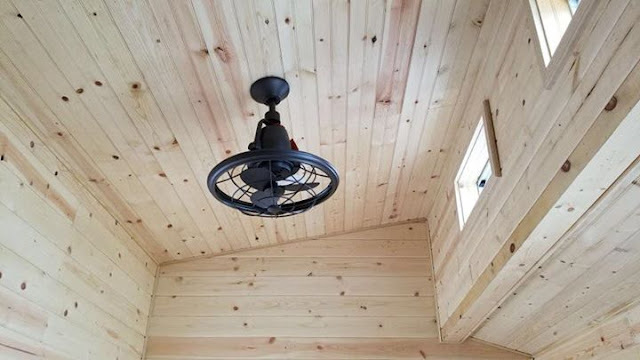 This rustic 20' tiny house on wheels is currently available for sale in Spring, Texas. 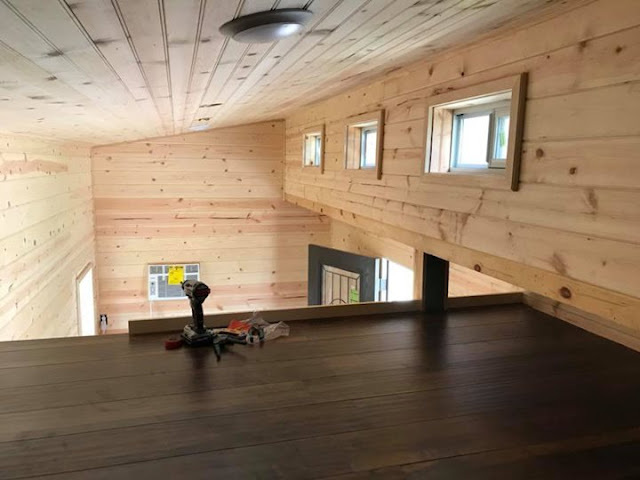 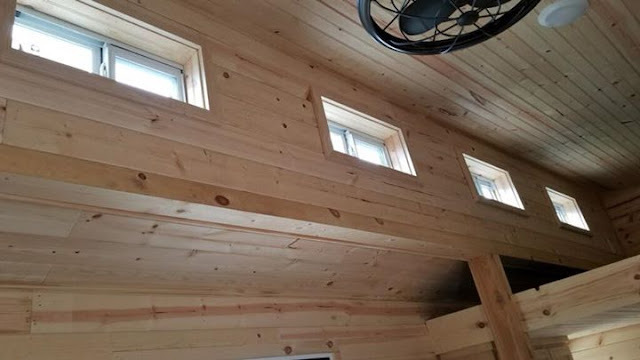 The home features a pine exterior and a minimal pine interior. 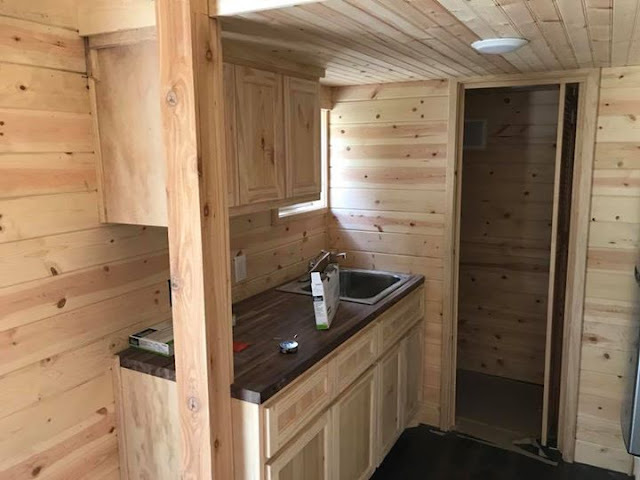 Custom-built cabinets are included and delivery can be arranged for an additional fee. 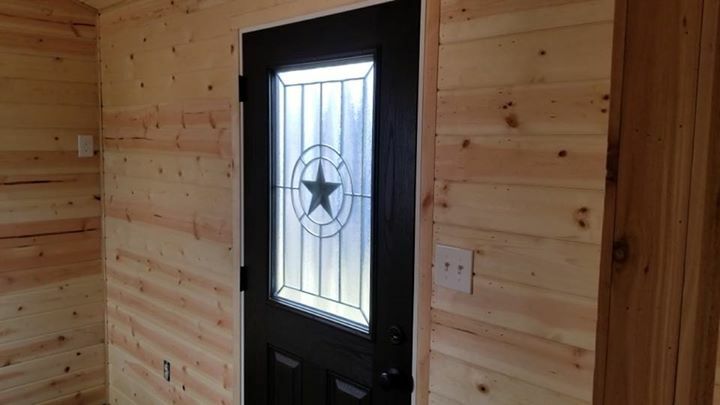 See the listing on Facebook here!